Marion County Resource Directory- A listing of community resources who can help with various needs. Provided my Marion County Public Health. 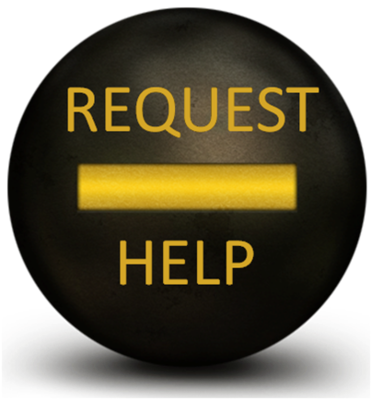 Mahaska County Resource Directory- A listing of community resources who can help with various needs. Provided by the Mahaska County United Way. 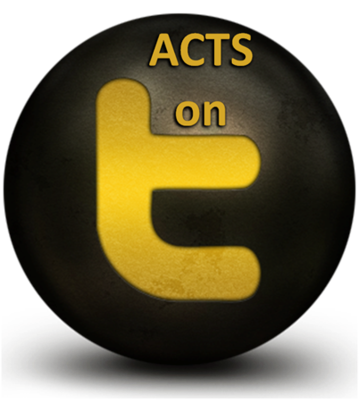 Post prayers for ACTS - Link to our Facebook page where you can post prayers for ACTS. Post prayers for the community - Link to our Facebook page where you can post prayers for the community and its members.